Look out! This team Slytherined Into the Championshipo Chamber Of Secrets for Spring 2016! 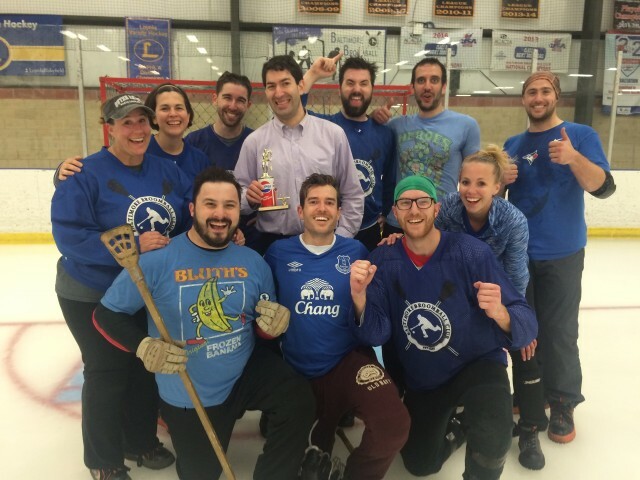 Updated Saturday August 6, 2016 by Baltimore Broomball Club. Congrats to Slytherin In Your Chamber of Secrets for winning the Spring 2016 Session!